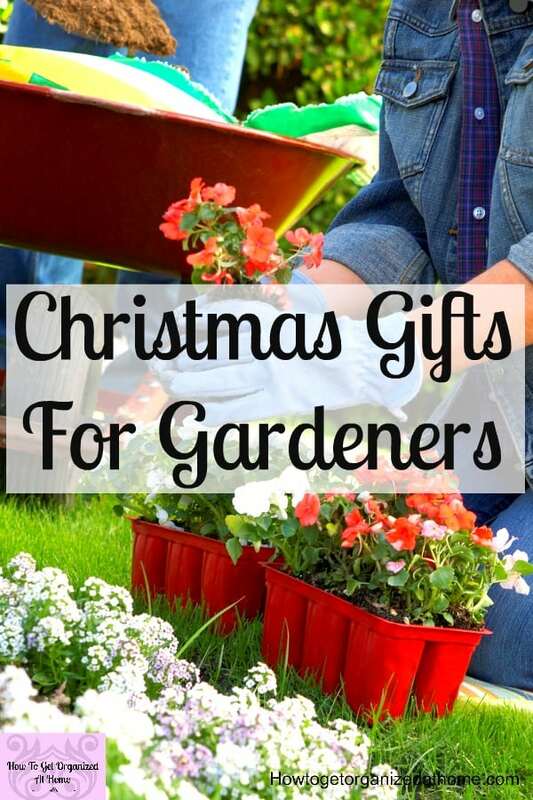 If you are looking for some great gift ideas for the gardener in your life, then this is the list for you! 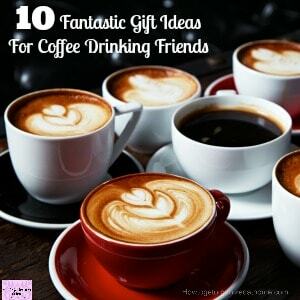 Finding something that is different, unique and even funky makes giving the gift even more special! 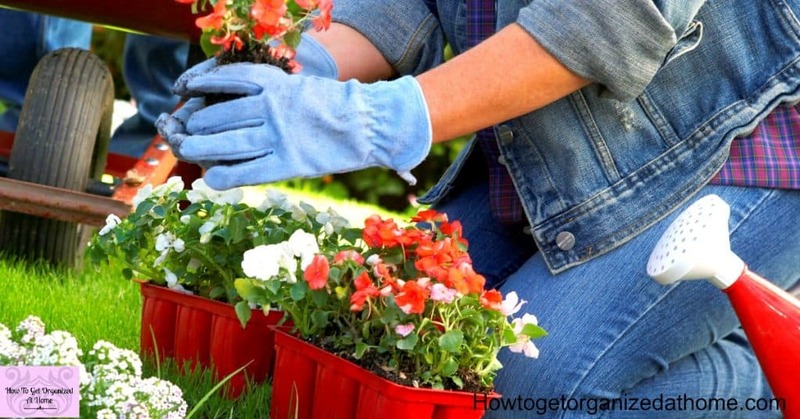 Don’t go for the typical garden gifts of a potted plant, think outside the box and check out these awesome ideas for the gardener in your life! 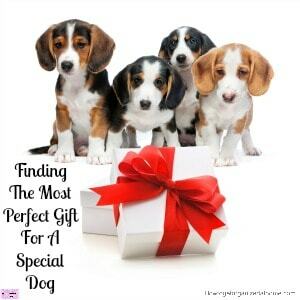 I love looking for gifts, searching online for something a little different! But you have to think of the price of the items too! Making up a gift basket is a great way to bring together some cheaper items into one bigger gift, it can make it unique and personal too! The gift basket can simply be a plant pot and then add a collection of the little items you have to make it special! Something for your gardening friends that is slightly different, unusual and even slightly funky are these garden furniture and garden sculpture ideas! Your friends will be amazed at the uniqueness of your gift and will display it proudly in their gardens for years to come! How about a gardening tool belt? This is so much fun and practical too! Looking for something unique for a garden gift? Have you thought about a garden shed? These are practical and often expensive to buy, however, they will bring so much to any garden. Offering plenty of storage options, even turning it into a potting shed or more of an extension of the home and a place to sit and read a book! Hoping for something a little cheaper? How about a seed storage box, one with a personal inscription on the lid to remind them how important they are to you! 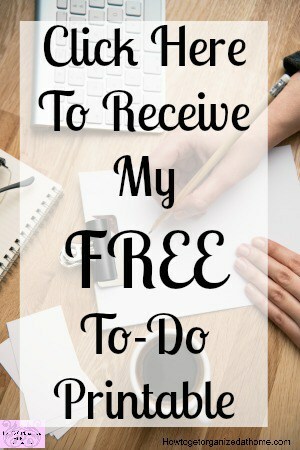 The gift of time, it is so easy to think of a gift being something physical, however, there are somethings that you would love to do but need more people to help! Giving the gift of time, an hour a month to help out in the garden and perhaps fall in love with gardening too, could be an amazing gift for any gardener! 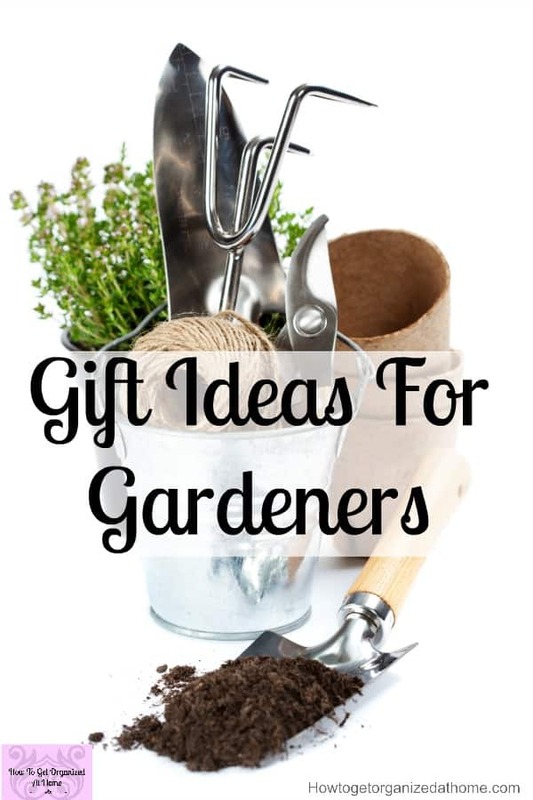 Presents for garden lovers is easy, the best gifts are the ones that do the hard work for you! This one will just sit there for a while until the weather is suitable for grass cutting again! 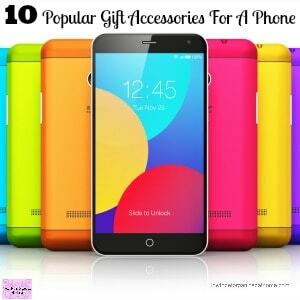 Gift giving is amazing, it gives so much pleasure to the other person which is why spending time shopping for gifts is difficult because you want the right gift for each person! Remember to have a budget before you start, a list of gifts you need and just enjoy the time finding that gift you know they will love and cherish! It was good to know that having a garden shed can offer plenty of storage options and such extension at home. My grandmother loves to take care of her plants and at the same time loves to read books after she waters them. I think giving her a garden shed as a gift will delight her, for this will maximize her garden and it will give her a place to sit and relax.